Australia should avoid prematurely killing-off a multinational trade partnership says one of the nation’s leading industry bodies for the exploration, mining and minerals processing. 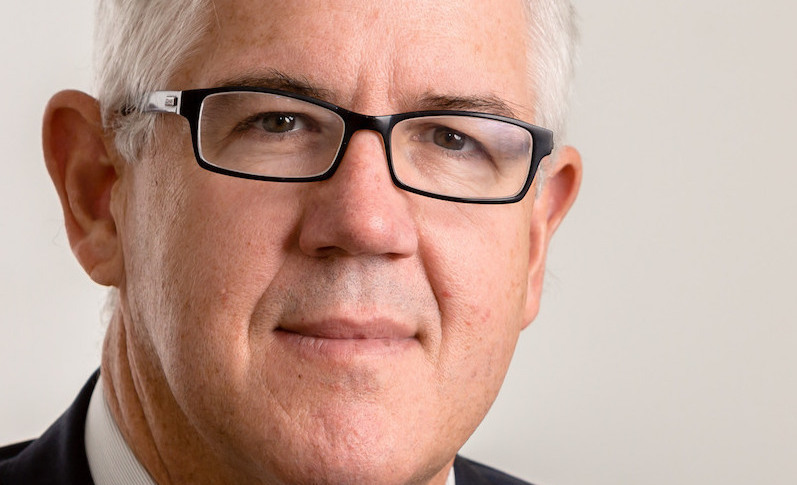 The Minerals Council of Australia (MCA) recently reiterated its support for an ambitious and pragmatic approach to trade liberalisation in the wake of the United States administration’s decision to opt out of the Trans Pacific Partnership (TPP). “The absence of the US need not kill the TPP,” MCA chief executive Brendan Pearson says. MCA concedes a TPP “minus one” will not be easy, but there is still a chance of salvaging the deal. “Clearly [there is] considerable momentum amongst the negotiating partners to take fullest possible advantage of the deal on the table,” Pearson says. There is still hope China, India, Indonesia and the United Kingdom might be potential alternative partners for the TPP. “On the bilateral front, deals … should all be pursued vigorously,” Pearson says.